The active ingredient in the plant turmeric, curcumin, is quickly gaining a reputation as a superfood, with some people even saying that it already has developed a cult-like following. But turmeric has been around for thousands of years — with cultures in Asia using it for seasoning and medicinal purposes on a daily basis. Turmeric, the main spice used in curry dishes, is gaining a lot of attention because of the turmeric root’s active ingredient curcumin and the possible health benefits. People are now using turmeric to help treat a variety of ailments including inflammation, stomach pain, surgery recovery, and even cancers. 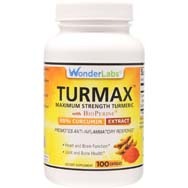 Multiple studies are currently being done, including some by the University of Maryland Medical Center, to determine if supplements extracted from the turmeric spice can help prevent joint inflammation caused by rheumatoid arthritis and other illnesses. According to the National Institutes for Health, scientists estimate that about 1.5 million people in the United States have rheumatoid arthritis. This chronic autoimmune disease affects people’s joints mostly. 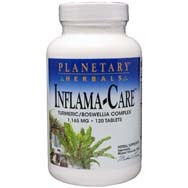 It causes a body’s natural defense system to work against itself causing flare ups inflaming tissue around the joints. 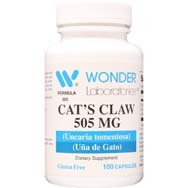 This can cause painful swelling and joint disintegration. 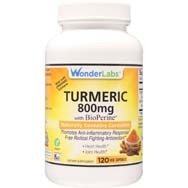 The active ingredient in turmeric, curcumin, works as an anti-inflammatory aid. 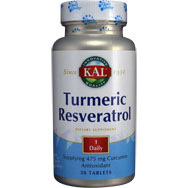 This works by turmeric blocking the enzymes that cause inflammation in the first place. 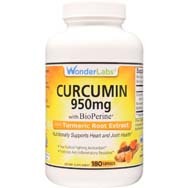 One study in 2012 reached the conclusion that the curcumin found in turmeric helped people with the symptoms of rheumatoid arthritis better than a non-steroidal anti-inflammatory drug (NSAID). 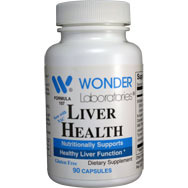 Recommended doses will differ between people based on age, level of inflammation and other factors. Dr. Minerva Santos, director of integrative medicine at Northern Westchester Hospital in New York, recommends taking a dose of 1000 milligrams a day for joint pain. While more research and studies are being performed around the country and the world daily, science is showing that turmeric may be extremely advantageous to people suffering from the joint pain and other symptoms of rheumatoid arthritis. Always consult with a physician before adding a supplement to any medical regimen for rheumatoid arthritis or other illness.